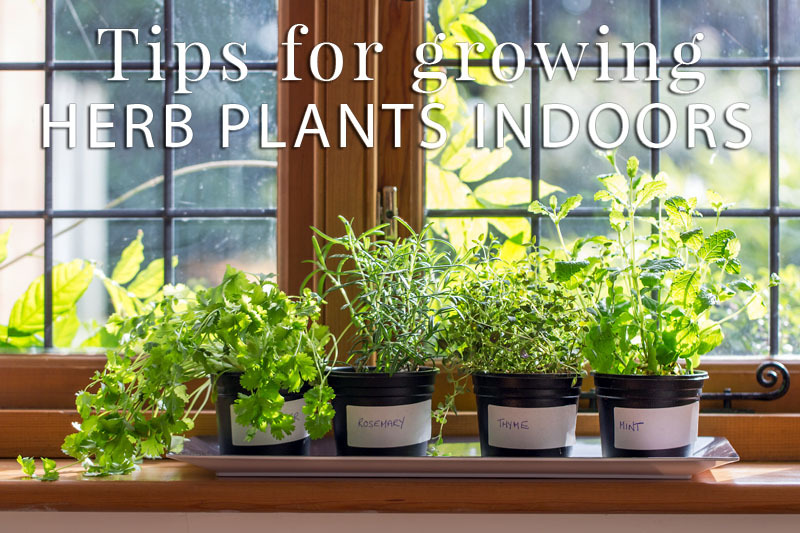 Indoor Herb Plants: Don’t Go… Grow! 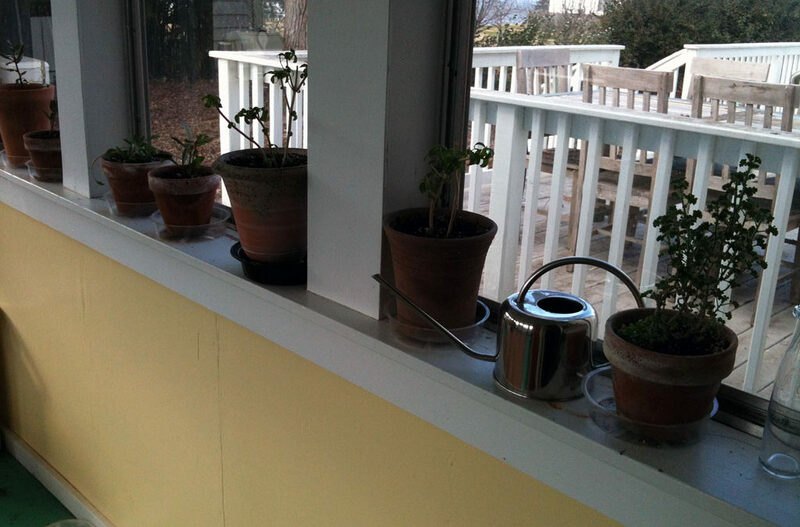 This past weekend was spent preparing my 12 favorite herbs for their trip back indoors. All spring, summer and into fall, they have enjoyed a life of rugged survival. Hot, humid days and pounding rain storms. Hot sun, thirsty days and most made it through my vacation when they were ‘on their own’. They were attacked by slugs, munched on by unknown critters (in my yard, it could be anything) and of course cut back at any conceivable time for summer recipes. They made it. Rough around the edges, but survivors. For most of us, spring is still just a distant dream on the horizon, while snow blankets the ground and frost sparkles on every surface of our garden. Although the wintry outdoors can be beautiful, the avid gardener often wishes spring would come early, itching to get out and begin the projects he or she has been planning since fall. 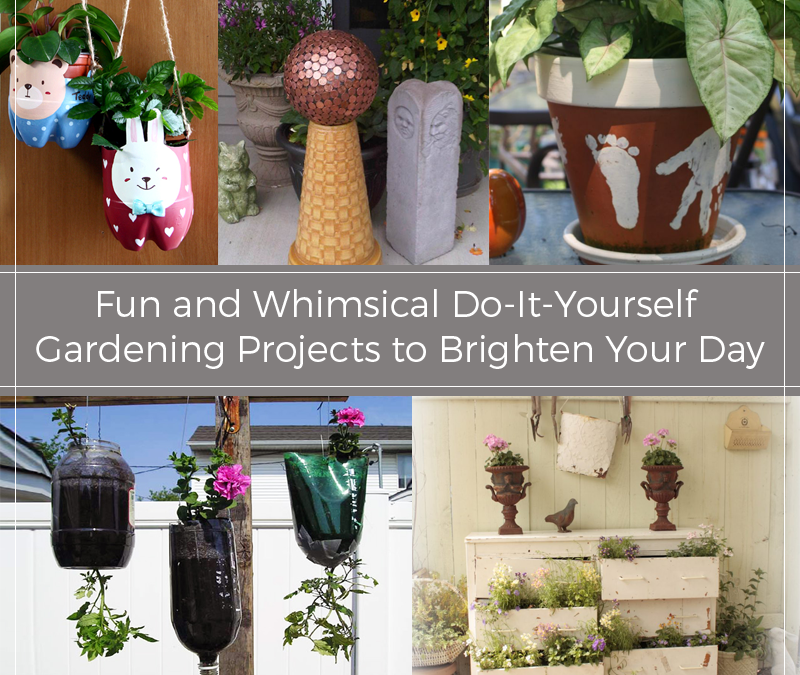 The good news is that it’s never too early to start on next season’s gardening plans. Many of us have greenhouses or indoor gardens, where we’re already coaxing the earliest seedlings into life with the help of some vitamax plus. Now is the perfect time to start organizing and working on a variety of gardening projects that don’t require warm weather to enjoy. You might also want to have somewhere to store, your stool when you’re finished. Luckily there are a ton of reviews out there similar to these keter store it out max customer reviews that might help you find the perfect storage shed. Here is a sampling of some of our favorites, which are sure to get you in the mood for the warmth and color of spring! 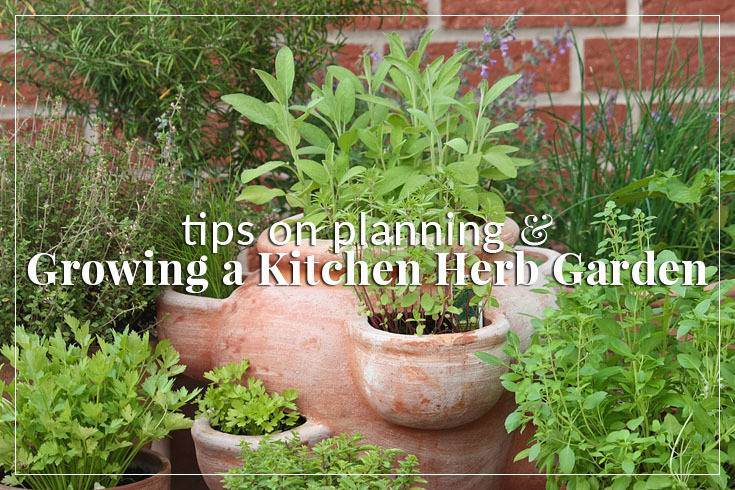 Herb gardens are generally defined by the plants that are grown in them, so once you decide on the purpose of your garden, the next steps should flow fairly easily. 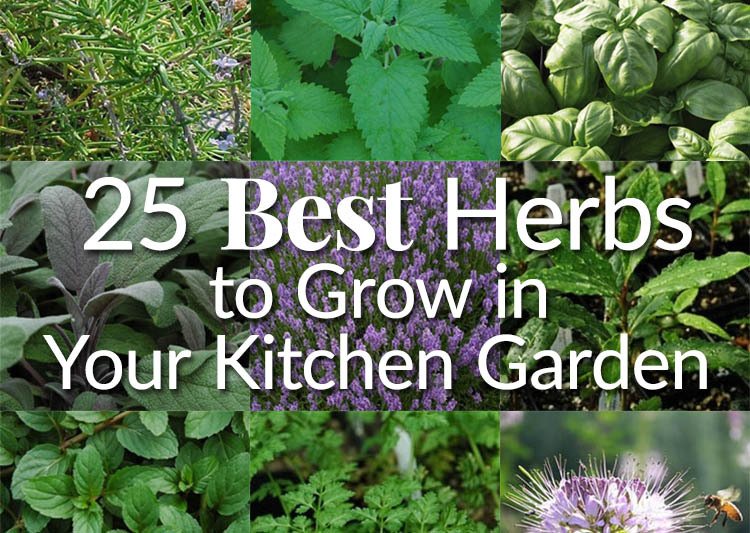 After 30+ years of growing and selling herbs, we know that the majority of our customers are using their herbs in the kitchen, so we will start there!